How about taking a nap? While napping has garnered a bad reputation in our fast-paced society, new research into the science of sleep has revealed that not only may naps be necessary to combat fatigue, the desire to nap is perfectly natural. In response to the discovery of the many benefits of napping, major companies like Facebook, Google and Nike have incorporated napping rooms into the workplace and encourage their employees to make use of them. Napping sounds like an easy solution — and for all intents and purposes it is — however, if you’ve ever indulged and woken up in a stupor you’re not alone. To truly benefit from a nap you need to plan ahead and follow a few guidelines. Not all naps are created equal. If you’ve ever woken up from a nap feeling worse than when you first lay down, you’re doing it wrong! There are certain guidelines you need to follow in order to maximize the effectiveness of your nap and ensure you get the greatest benefit and avoid the unpleasant aftereffects caused by sleep inertia. How Long Should I Nap To Get All The Benefits? The best naps are short naps. Science and experience have proven time and time again that how long you nap is one of the — if not the — most important factor you need to get right in order to master napping. When planning your nap there are three lengths you can consider, each of which has unique benefits . However, these are rough estimates based on the average times it takes us to cycle through different stages of sleep. 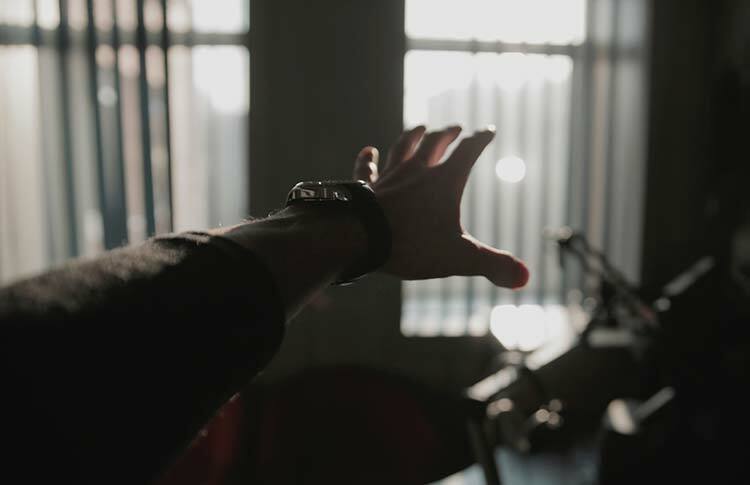 You may find you need to add or subtract five minutes in order to hit that sweet spot. You can choose the length of your nap to target what benefits you wish to have. As each stage of sleep has different benefits, longer naps that include deeper sleep will have additional effects. Power Naps: What can these “Super Naps” do for you? When we talk about power naps we’re referring to those that fall into the 15-20 minute range. As we touched on before, this short duration ensures that you’re remaining in the first two stages of sleep and avoids the deeper stages. But why is this such an effective napping strategy? A power nap takes advantage of what we know about sleep cycles in order to pack the greatest punch into the shortest period. The first stage of sleep is what we often refer to as “dozing:” where you’re very relaxed but can be easily woken up and you may not even register that you’d been asleep at all. The second stage of sleep your brain waves begin to slow down, your heart rate slows and your muscles relax. Your brain is also cut off from the barrage of external stimuli, allowing it to have a rest from processing all this information. What a power nap does not include is just as important: If you allow yourself to enter stage 3 sleep and beyond you’re more likely to wake up feeling groggy and disoriented. This is what’s known as sleep inertia, which is caused by a physiological delay that occurs when switching from a deep stage of sleep to a state of wakefulness. It’s a feeling that can last for a few minutes to half an hour — however, the severity and longevity of your symptoms can increase if you’re sleep deprived. 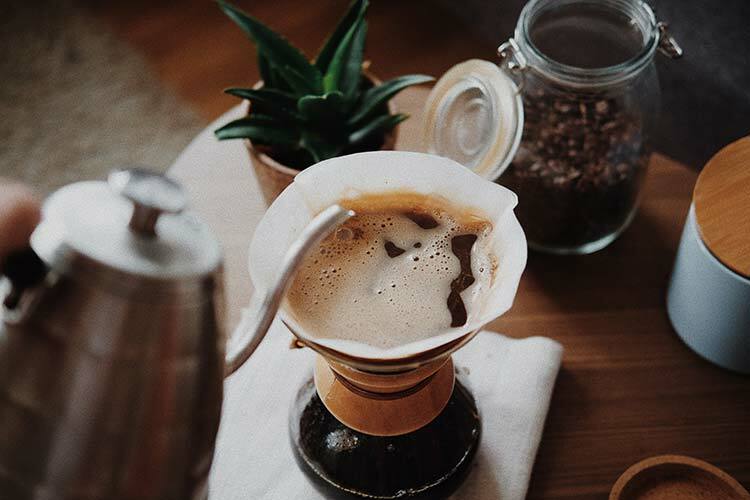 We all know that coffee — like napping — can help carry us through an exhausting day, but have you ever tried to combine the two? The practice of coordinating your caffeine consumption with a nap is what’s referred to as the coffee nap. Since caffeine takes approximately 20-30 minutes to take effect, if you drink your coffee and then go to sleep you’ll wake up feeling more refreshed than if you had only drank a coffee or had a nap. How does it work? As you get tired, a chemical called adenosine starts to build up in your body. Caffeine works by binding to the same receptors, causing wakefulness. So, as you’re napping you’re naturally clearing the receptors of adenosine, giving the caffeine more opportunity to bind to them instead — amplifying its effects . When Should I nap – Is There A Best Time To Nap? 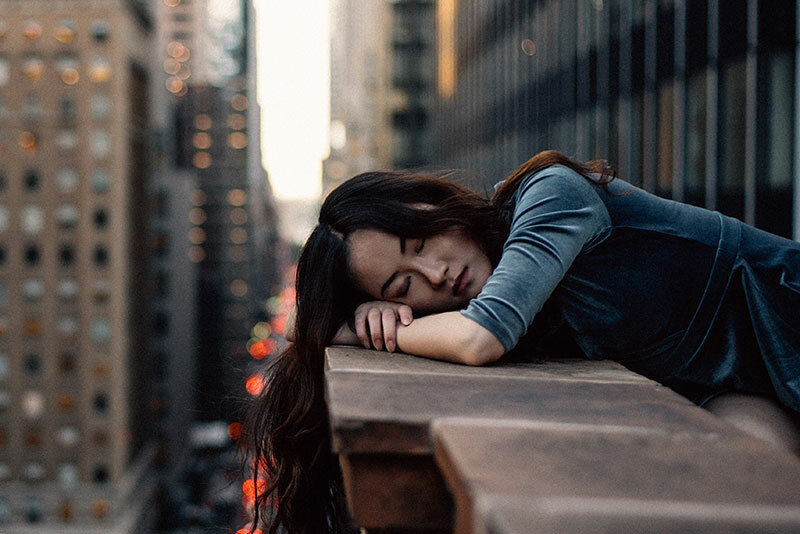 Generally speaking, the best time to take a nap is in the afternoon, when your circadian rhythms bring on that second state of intense sleepiness — which is generally between 2-4 pm. However, your ideal nap time may vary from this depending on your sleep schedule, your sleep debt and your chronotype. 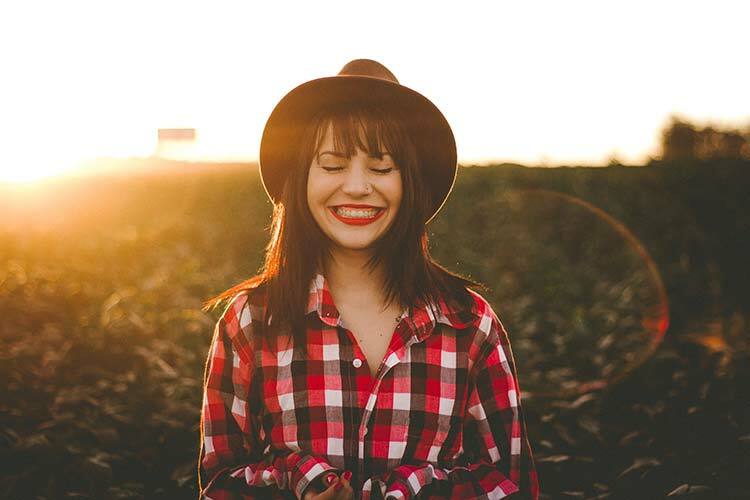 Your chronotype refers to whether you’re a morning person or a night person, and has a biological basis in the way your circadian rhythms are set. Since for most of us it’s not possible to simply follow the schedule our bodies would ideally prefer, timing your naps to compliment your chronotype can help you adapt to an implemented schedule that may be at odds with your clock. If you’re a natural early riser (6 am) who heads to bed early on in the evening (10 pm) then you’re what is known as a Lark. 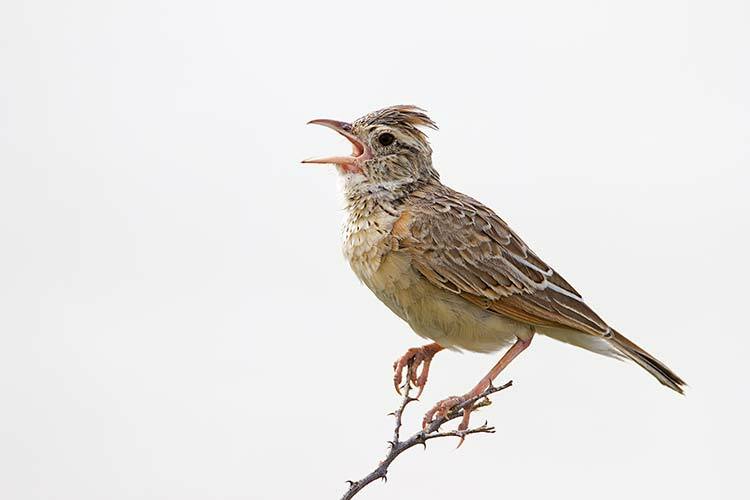 Larks will find that their natural dip in energy occurs earlier in the day, around 12-1pm. Scheduling in a nap during your lunch break may be the ideal pick-me-up to keep you at peak productivity for the rest of the day. Owl’s on the other hand tend to head to bed well after midnight and wake up around 9 am. This later awakening means you’ll experience your dip later in the afternoon — around 3 pm. 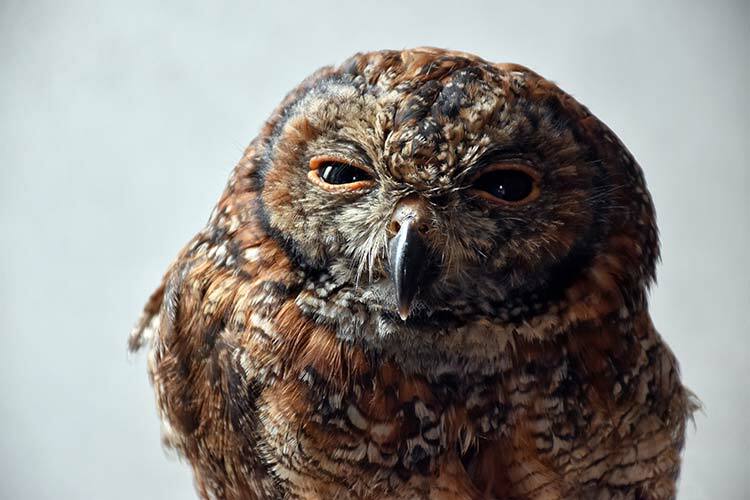 Since Owls are more likely to struggle with sleep deprivation due to an unaccommodating work schedule an afternoon nap may be more necessary. The most powerful cue for your body clock is light. Bright light sends signals that it’s time to be awake, and when darkness falls it tells us to fall asleep. So when you want to nap you need to manipulate the lighting in order to trick your body into thinking it’s bedtime. If possible, dim the lights 30 minutes before your desired nap time to tell your body it’s time to start getting sleepy. Ideally you should also avoid electronics (computer screens, smartphones) as these devices emit blue light that effect the release of the hormone melatonin which is essential for sleep. Many devices now offer a “night-mode” which reduces blue light emissions. When it’s time to nap, make the room as dark as possible and use blackout curtains to block out the sun. If you can’t turn off the lights wear an eyemask. While you’re asleep your brain still picks up on the noises in your environment. These can cause you to sleep restlessly, and — if you’re in the light stages of sleep — may even cause you to wake up prematurely. Try to find a quiet space for your nap, but sometimes it’s near impossible to block out the noises of everyone else carrying on their day around you. In this case, there are a variety of ways you can help limit the disturbance to your sleep caused by noise, including ear plugs, white noise machines and listening to music on headphones. You’ll also want to avoid unnecessary distractions. Put your phone on silent mode (you can set you alarm to go off even when in silent mode), and — when appropriate — inform those around you that you will be spending the next 20 minutes resting so that they do not disturb you unless it’s an emergency. Often underappreciated, the smells in our environment can also play a role in our energy levels. It may be obvious to say that unpleasant smells do not promote relaxation and you’re likely to have a hard time falling asleep in a room you find smelly; but there are other less conspicuous scents that can also influence your desire to sleep. Cinnamon, peppermint and rosemary are all smells that have stimulating properties. While these are great when you’re trying to tackle a brainstorming session or finish up that report, you’ll want to avoid them too close to nap time. In contrast, lavender and jasmine are relaxing scents that have a soothing effect on your nervous system. While you might feel cozy when bundled up, you’ll actually have a much easier time falling and staying asleep when the room is on the cooler side. Experts recommend a temperature between 65-70 F (18-21 C) as this can mimic the natural drop in body temperature our circadian rhythms cause around bedtime. In fact, insomniacs have been shown to have higher temperatures while sleeping than those who don’t suffer from the sleep disorder. You might be able to sleep sitting up, but that doesn’t mean you should. Studies have shown that it takes approximately 50% longer to fall asleep in a sitting position than when lying down. Additionally, if restoring alertness is your goal then you’ll want to get as comfy as possible according to another study published in the journal of Biological Psychology. If you’re napping at work finding a place to lie down may not be possible. Some people choose to nap in the backseat of their car; but otherwise you should do what you can to make yourself comfortable. Make sure to get a mattress that fits your preferred sleeping position! Here are reviews of our favourite mattress and here we compare them against each other. The art of napping is not just about sleeping, you also likely want — and need — to jump right back into your day once you wake up. While following our tips to avoid sleep inertia will help a lot in this regard, there are additional things you can tack on to the end of your nap routine to get you in the right gear. If you stay lying or sitting down your body is going to want to remain in the state it was in: sleeping. This is especially true if you are sleep deprived. Get up as soon as your alarm goes off, and whatever you do: do not sit back down in the same place. 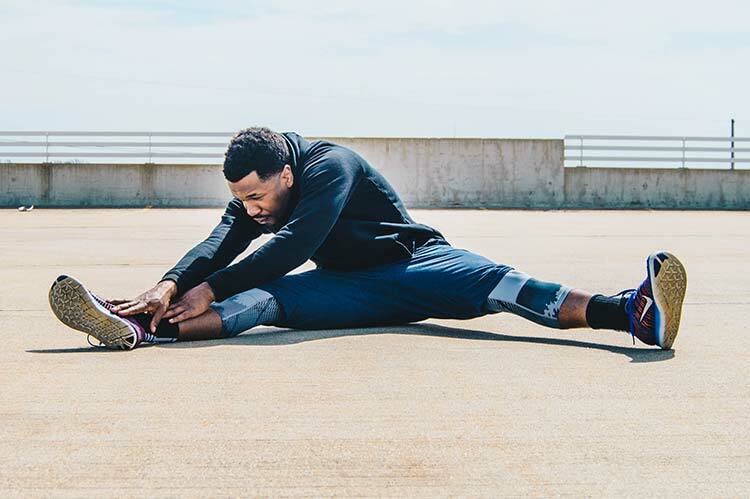 Get your circulation going and relieve any stiffness by doing some light stretches and gentle movements. If you have time, go for a short brisk walk if not try some jumping jacks. Start of slow and then speed up to raise your heart rate a little. Washing your face or taking a shower really does wonders to wake you up. Pay special attention to your face and eye area, which helps to open them up and relieve that drowsy-eyed feeling. 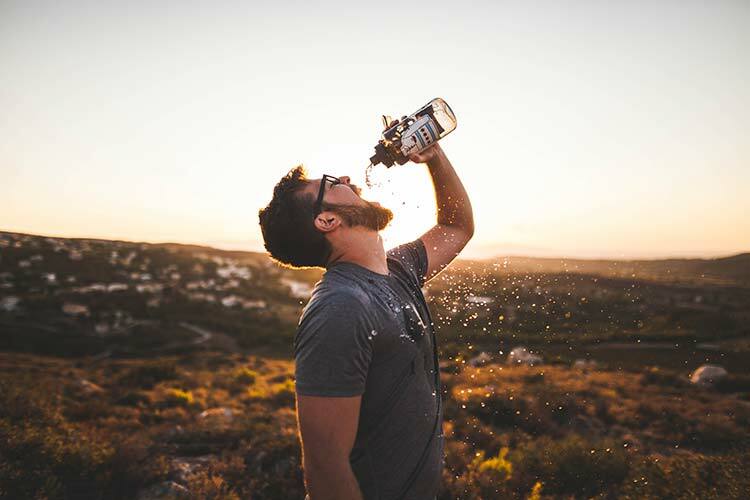 You can choose warm or cool water depending on your preference; although most people find cool water to be more refreshing. If you’re wearing makeup that you don’t want to have to redo midday, try a cooling mist spray for a similar effect. Many of these can be spritz over makeup and can even help freshen up settled foundation. Remember what we said about light and wakefulness? Do the opposite of what you did to prepare for your nap, turning on lights and brightening up the room. 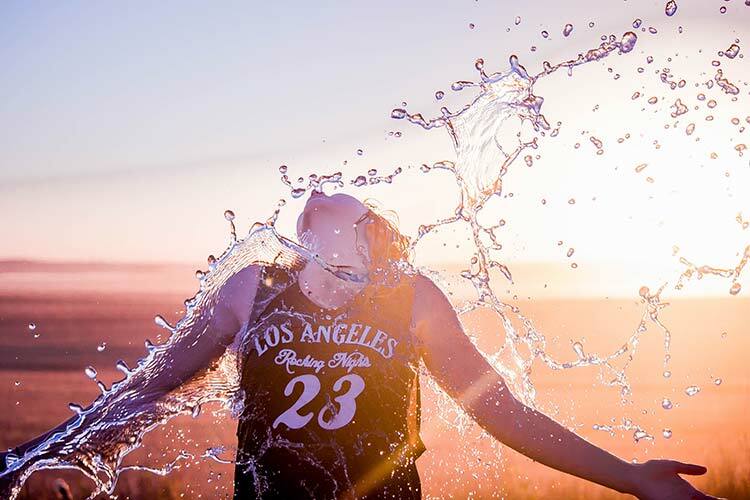 If you have the opportunity, go outside in the sun for a few minutes to really give your energy a boost. There are two reasons why drinking water after a nap helps get rid of that groggy feeling:It relieves dehydration that can increase fatigue. It lets your metabolism know that it’s time to wake up. Drink one glass of water immediately and then bring another with you to continue sipping as you restart your day. Another way to kick start your metabolism is to have a light snack. Eating something can also help if you tend to wake up with nausea. Opt for something that’s easy to digest and nutrient-rich, like fruit and nuts. If you’re still feeling a bit out of it, try doing an activity that is sure to stimulate your mind. Reading, dancing, surfing the web, video games or crossword puzzles are great ways to force your brain to jump to action. It’ll be harder to fall asleep once you’re stimulated in this way. Listening to upbeat music also helps to get your energy back. Why Do We Need Naps In the First Place? There a different reasons why you may need to have a nap over the course of a day. Some of these are due to poor sleeping habits or work schedule issues, but there are also biological reasons for experiencing dips in energy and the desire to nap at certain periods of the day. You’re not getting enough sleep. The most common reason why people require a nap is that they’re simply not getting enough sleep. Our hectic lifestyles juggling work, family and a social life often find us heading to bed later and getting up earlier than we’d ideally want to.While the National Sleep Foundation recommends that adults get between 7-9 hours of sleep per night, a recent study by the CDC revealed that over 40 million people are getting fewer 6 hours of sleep each day. Your urge to nap may simply be your body attempting to catch up on lost time. Your diet leaves much to be desired. 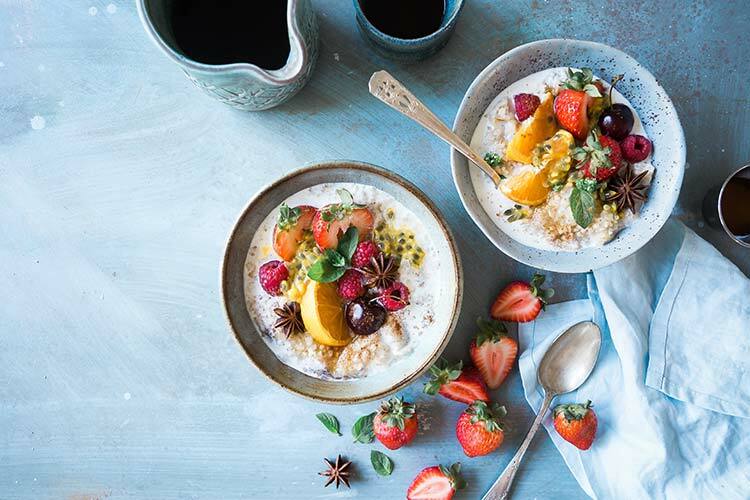 Many of us are guilty of skipping breakfast as we rush to get out the door in the morning, pair this with a lackluster lunch and your body simply isn’t receiving the energy it needs to get your through the day. 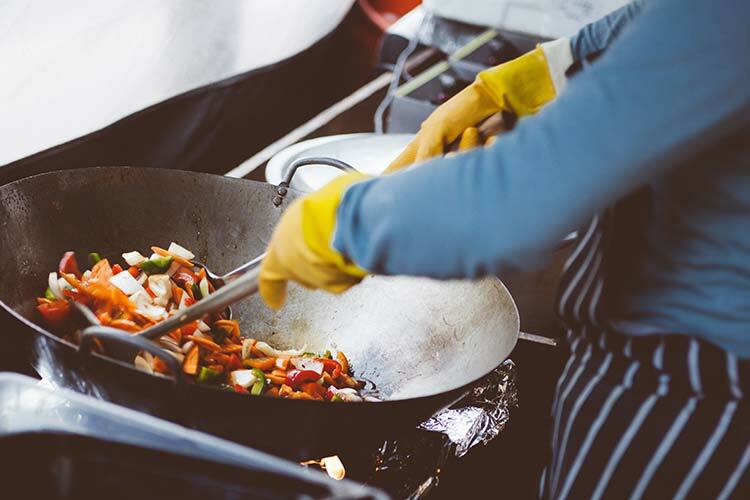 Alternatively, many of our lunch menu options have us eating foods that can harsh spikes in blood sugar and a subsequent drop. Both these scenarios leave our bodies wanting — and needing — more. While we’ve discussed at length how naps are an effective tool to combat fatigue and sleep deprivation there many other benefits to the practice. Napping can improve the quality of your life, increase your lifespan and generally boost your sense of wellbeing. Science has proven that regular napping can markedly improve your health. Sleep deprivation can cause your blood sugar to rise which — if left unchecked — can lead to diabetes. While we sleep our brain works to clear out waste material that accumulates during the day. These products — called B-Amyloid plaque — can contribute to the development of dementia and Alzheimer’s later in life. When it comes to preserving your youthful looks, beauty sleep is the real deal. People who are sleep deprived have more fine lines, skin discolorations and loose skin than those who are well rested. Taking a nap might be just what you need to push your workout to the next level. A Stanford study showed that athletes who got more sleep were faster, had greater endurance and a lower heart rate. Pushing on when you’re overtired increases your risk of experiencing a work-related or driving accident. In fact, driving while drowsy impairs your abilities just as much as driving under the influence. Stay safe and take a nap. Napping isn’t just beneficial for your body, it’s also good for the mind! A nap can restore your cognitive functions, help you commit information to memory and fend off mental health problems. 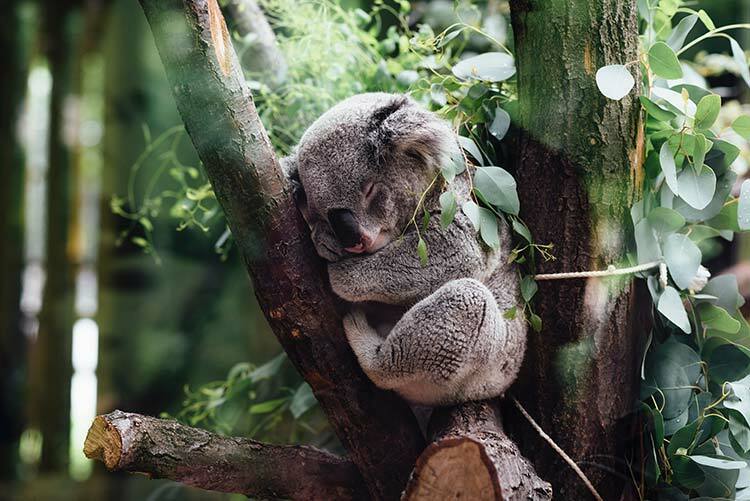 If you’re stuck finding a solution to a problem or finishing up a project a nap can boost your creativity and help you see the forest through the trees. Sleep is essential for our emotional regulation. 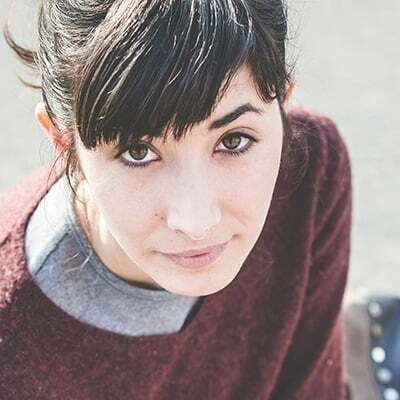 We all know the feeling of being in a bad mood after a poor night’s rest; however, over time transient symptoms of depression could develop into a disorder that requires medical treatment. After a nap you’ll be less impulsive and more equipped to deal with frustrations that come your way which significantly lowers the amount of stress you feel. A lack of sleep also activates the areas of the brain involved in anxiety, and over time can cause you to develop an anxiety disorder. Even if you’re doing everything else right you may need some extra help to truly perfect your napping experience. There are many different tools you can use to help you relax, achieve a more favorable napping environment, or wake you up optimally. If you have a hard time getting into the right mental space to fall asleep you could try mindful meditation. These techniques are very simple and according to research highly effective in promoting sleep. Simply focus on relaxing, slowing down your breathing and heart rate and quieting your mind. Some forms of meditation involve the use of visualization: picturing a scene that you find calming and relaxing. Other variations are more physical, you could tense and relax each part of your body working up from your toes to your face. This method is called paradoxical relaxation and has been proven to help release muscle tension. Sleep MP3s combine relaxation, noise cancellation and a gentle wake up all in one. 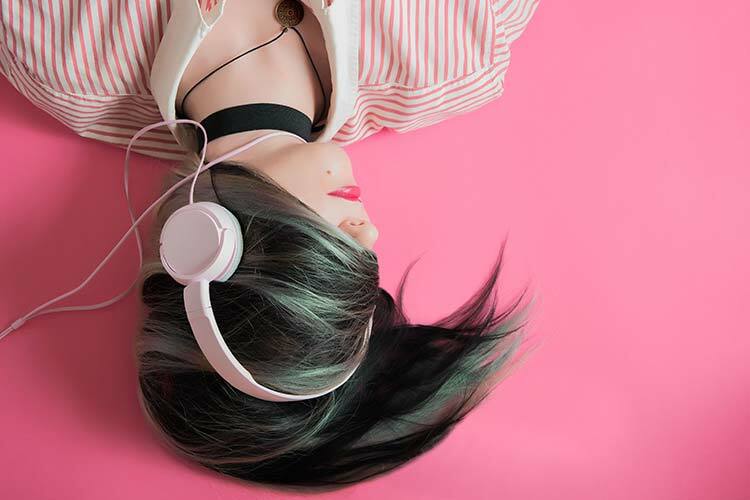 Many begin with music or a guided meditation to help you drift off, after which the track switches to white noise to block out any disturbances. Finally, they are designed to wake you up gradually, beginning with gentle noises to lure you out of sleep before sounding an alarm. These are a great addition to any on-the-job or travel nap routine. Not only do they help deal with the struggles of sleeping in a hectic environment, they can you wake up feeling more refreshed than if you nap solo. Even if you’re not someone who enjoys listening to music while you nap, you may still want to include good pair of headphones in your napping tool bag. Alternatively, if you find wearing headphones uncomfortable you could opt for a set of earplugs instead. These can provide the silence and freedom from intruding stimuli necessary for you to fall asleep fast and stay asleep. There are also headphones made especially for sleeping which feel more comfortable and won’t disturb your sleep. Comfort is key to feeling well rested after a nap. While you may be able to fall asleep without a pillow, you likely are not as relaxed as you would be with one. 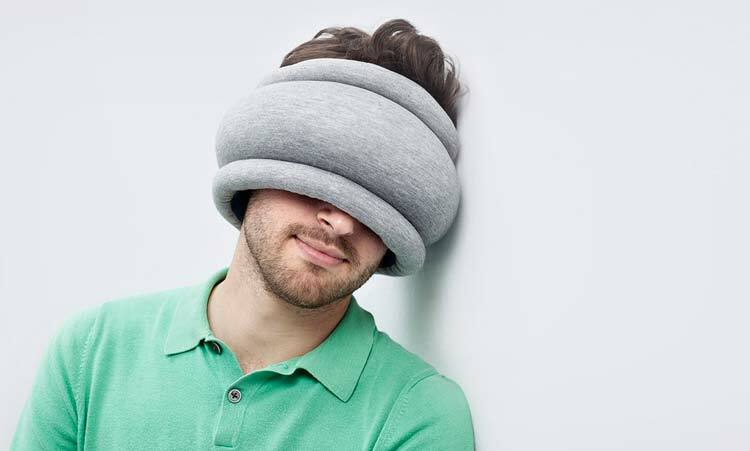 There are many different styles of portable pillows you could use, from the traditional neck travel pillow to the Ostrich Pillow that combines the benefits of comfort with blocking out light. The easiest way to block out unwanted light is with a sleep mask. 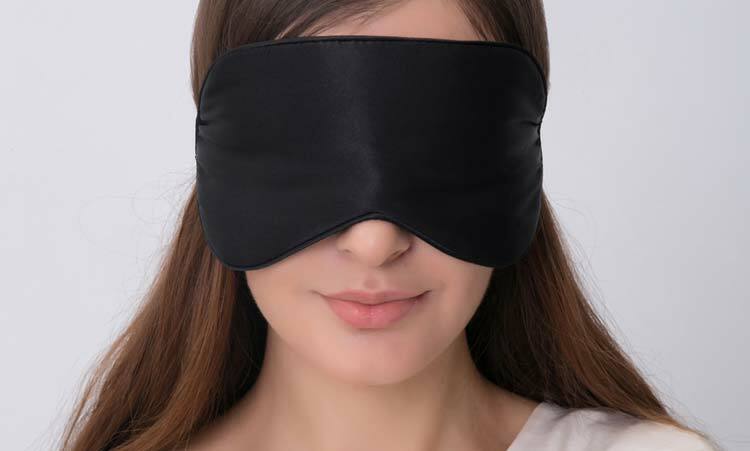 A high quality sleep mask will block out 99% of the light in your environment and they are available in a variety of different fabrics to suit any preference. There are also ones that have a beanbag type filling, the weight of which many people find relaxing and helps the mask to form a secure contour around your face. 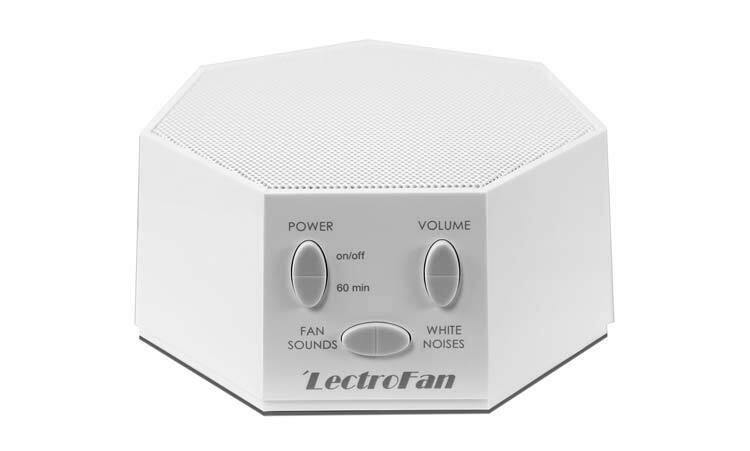 Whether played over headphones, on speakers, or created by a fan or air purifier white noise is a scientifically proven tool to help you sleep. Simply put, these specific types of sounds are designed to drown out other noises in your environment. How white noise works is by reducing the difference between the ambient noise and any sudden “peak” noises that arise — such as a slamming door or a car horn honking. You can buy a white noise machine, but nowadays there’s really no need as you can play white noise tracks on your smartphone. These days we have many useful napping tools available to us at the click of a finger. 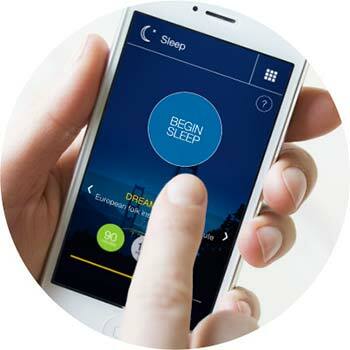 Various smartphone and tablet applications can help you streamline your nap routine. Sleep Cycle offers 3 nap modes, simply choose the length to fit your needs and hit play. Soothing sounds will lull you to sleep and a melodic alarm will gently awaken you when your time is up. 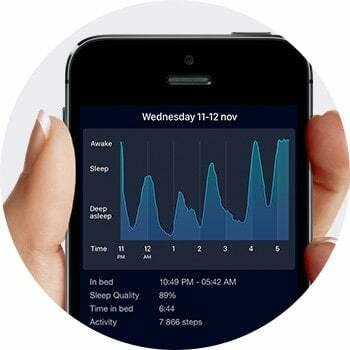 Unlike other apps, Sleep Cycle uses the accelerometer and microphone on your smartphone to determine when you actually fall asleep, and times your nap according to that. Sleep Genius has a Power Nap feature that offers psychoacoustic music which is scientifically designed to help you relax and induce sleep. The nap programs are akin to the sleep MP3s mentioned earlier, and at the end of a session a gentle alarm is played to gradually awaken you. 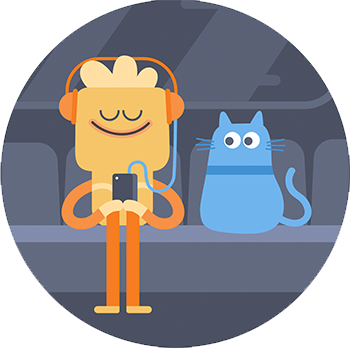 If you’re interested in exploring how meditation can improve your napping Headspace is a great place to start. They offer a variety of guided meditations that are designed to tackle specific issues, including sleep. 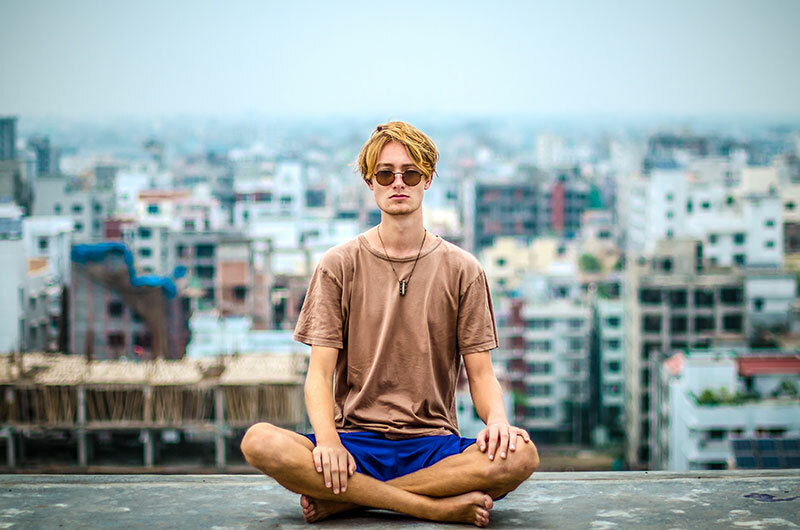 Their mini meditations are the perfect length to fit into your midday nap routine, and the free trial allows you to test the method out for yourself risk free! Napping isn’t for everyone, whether due to schedule conflicts or perhaps you simply can’t fall asleep anywhere other than your bed. it’s a good idea to have other options available to help you battle midday energy dips. 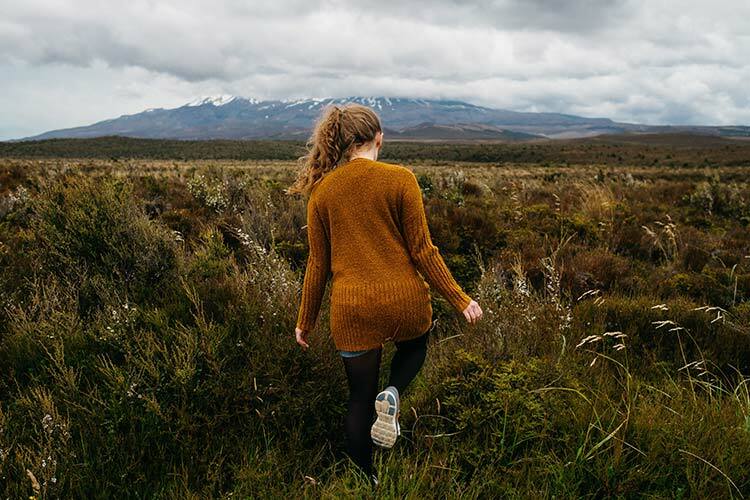 Take a walk outside: If you find yourself getting sleepy get up and take a brisk walk outside. 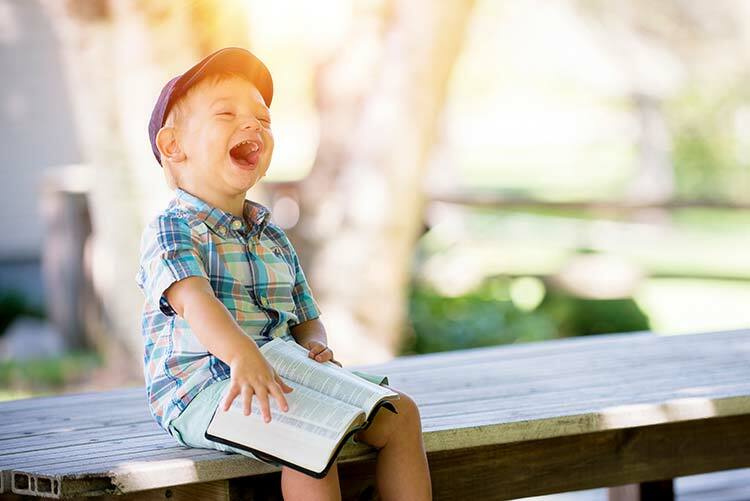 The fresh air and exposure to sunlight can increase alertness, and vigorous activity has been proven to alleviate sleepiness and even improve the quality of the sleep you get at night. Listen to upbeat music: Music has the ability to affect many of our biological processes, including fighting fatigue. Studies have shown that listening to upbeat music can reverse the symptoms caused by monotonous work and even improve your productivity. However, be wary of the type of music you choose. 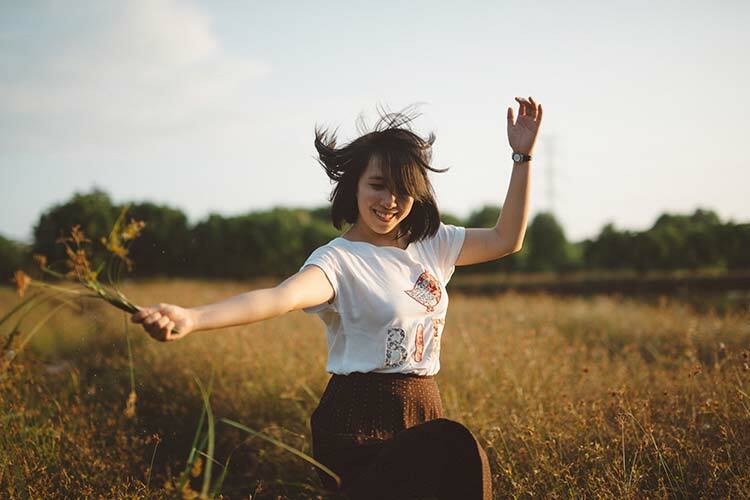 While you want to play something that is energizing you’ll want to avoid music that is too chaotic as this can cause feelings of anxiety and increase stress. Play a game: If there’s one thing that will increase how sleepy you feel it’s boredom, and the easiest way to induce boredom is performing a monotonous task. So, switch up what you’re doing by indulging in a short game on your smartphone or PC.The act of simply switching tasks may be enough to refresh your mental faculties to finish off that cumbersome assignment. 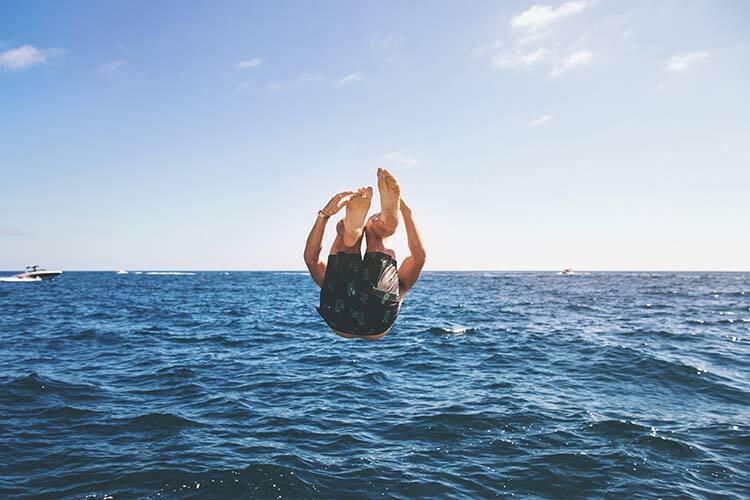 But by choosing an activity that is mentally stimulating and, well, fun, you’ll give yourself an extra boost. We hope we could help you with this guide. Is there anything that helps you to fall asleep quickly and to nap effectively? Let us know in the comments!